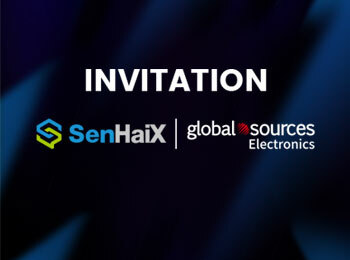 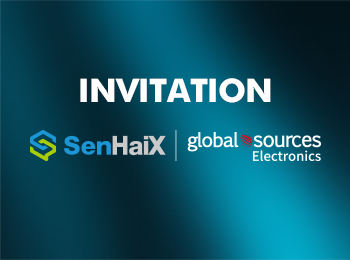 The full range of products offered by SenHaiX is designed for government and corporate customers to help you achieve the best in every field. SenHaiX 1440 offer many funtions for an attractive price, and with excellent sound quality. 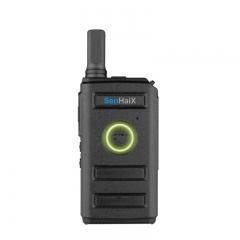 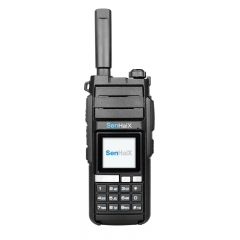 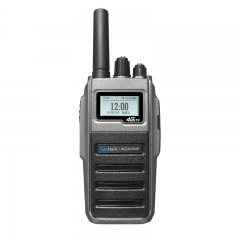 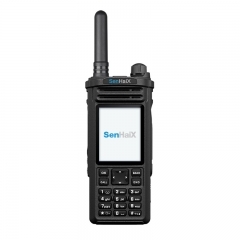 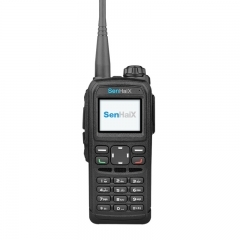 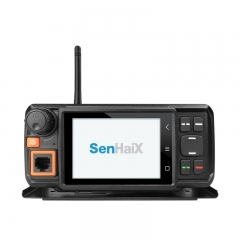 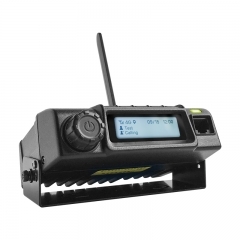 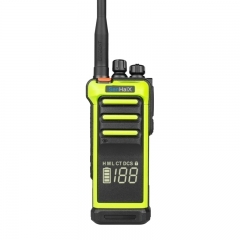 SenHaiX N70 is hot selling PoC network radio, with keypad, unique design. 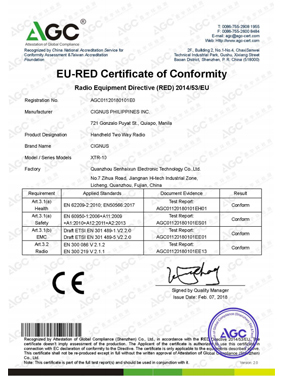 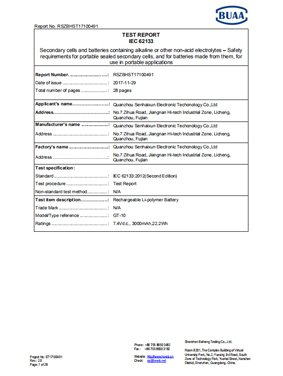 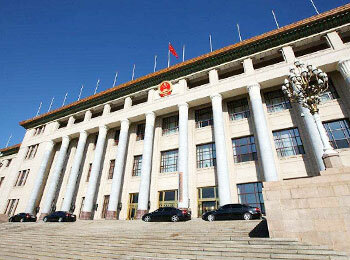 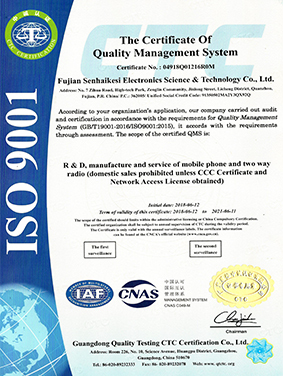 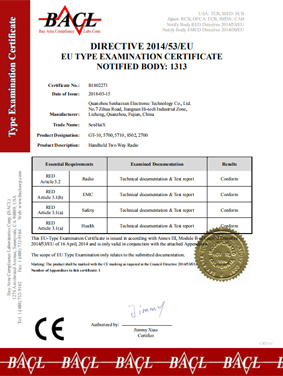 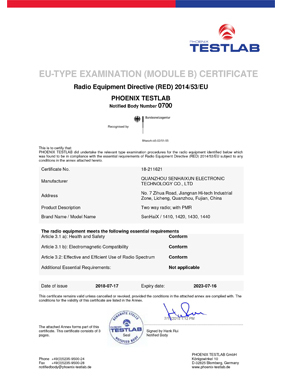 our management model has the highest recognition and certification.